Chief of Defence Staff Gen. Jonathan Vance said there are no systemic problems at Royal Military College of Canada as the military released a report today on suspected suicides and sexual misconduct at the college in Kingston, Ont. 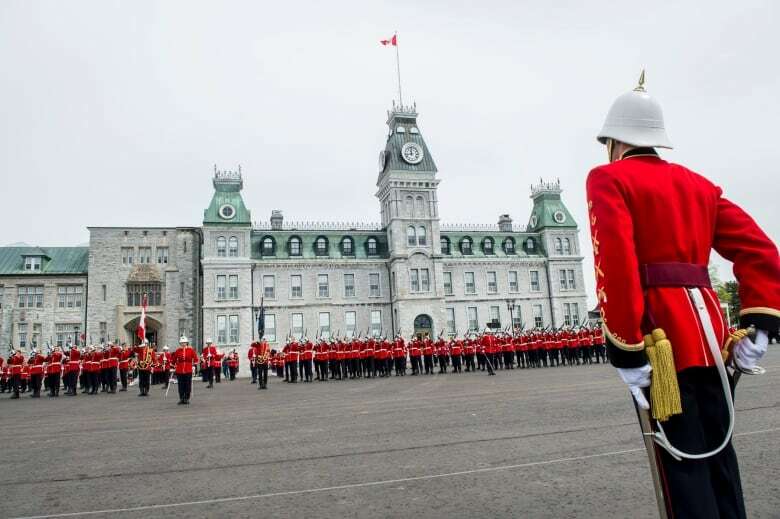 A new report that attempts to get at the root of low morale, suspected suicides and alleged sexual misconduct at the Royal Military College of Canada has found leadership tension, negative role models and some cadets who are afraid to ask for help. The review was ordered last fall by the country's top military commander after a troubling series of events, including a trio of possible suicides among students and allegations of sexual misconduct. The eight-person review panel, which interviewed more than 400 people, found morale at the 140-year-old institution is fair to good, but it has been poor. The 227-page report, released Wednesday, lists a variety of administrative and institutional reasons, including crumbling infrastructure and "inadequate" training for new military and academic staff. But it denies that there is a culture of bullying and sexual misconduct — issues which have, over the last few years, consumed the Canadian military writ large. The report notes the stress placed on both new recruits and sophomores. "The top negative stressor, not just indicated by the [cadets], but also by the training wing, was how leadership was being executed and the associated negative role models," said the document. It also references "inconsistent leadership" among both the military training section and the cadet wings of the school. The findings also laid the burden of stress and low morale at the feet of cadets who were struggling to achieve what the institutions deems its four essential pillars: proficiency; leadership and military; physical fitness; and bilingualism. Cadets who are struggling are reluctant to come forward with their problems, the report noted. "Unfortunately, there is still a stigma attached to those that seek or want to seek assistance as many are concerned about being perceived as being weak or having a problem if they do solicit help," the report said. Reluctance to stick up their hands when there's a problem is a theme that appears deep-seated in military culture, as veterans of Afghanistan struggling with post-traumatic stress is something that has been repeatedly brought to the forefront in public discussion since the war. Similarly, retired Supreme Court justice Marie Deschamps noted in her groundbreaking report on sexual misconduct that many alleged victims were reluctant to complain for career and social reasons. 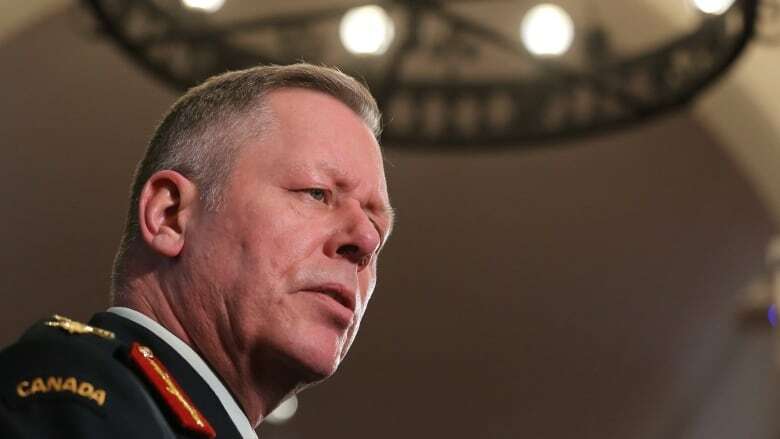 Canada's top military commander, Gen. Jonathan Vance, said Wednesday that he was satisfied with the report and that it demonstrated there are no systemic problems at the institution, least of all with suicide and sexual misconduct. "If there had been systemic or endemic cultural problems around any one of these issues, they would've shown up loud and clear in the report," Vance told reporters. "I'm satisfied that the sample size was big enough. I'm satisfied and I feel good about this because the cadets are reflecting back to me that they're satisfied, they're proud of this place. They're proud of joining the Armed Forces and going on to lead in the Armed Forces." The report said morale is "fair to good" at the college, though it did dip after recent deaths among some naval and officer cadets at the college. Vance said the report included several recommendations, some of which are to be implemented immediately, to provide a better balance between the academic, military and personal lives of cadets. "It's not that we're without incident, but they appear to be decreasing, and very importantly, the cadets feel safe," Vance said. "I wanted to make certain there was nothing about the college that would contribute by design in such a way that would bring cadets to a point of despair such that they'd be facing suicidal ideation." Vance spoke to staff and cadets at the college Wednesday morning, saying he accepted the report's findings and would implement them fully. At the time the investigation began, there were several reports of sexual misconduct dating back to 2013 that raised questions about the culture of the institution. Following her year-long investigation into sexual misconduct in the military, Deschamps reported in 2015 that sexual harassment was considered a rite of passage at the college, and sexual assault was an "ever-present risk." Julie Lalonde, a sexual violence prevention co-ordinator, was verbally abused during a talk at the Kingston campus in the fall of 2014. 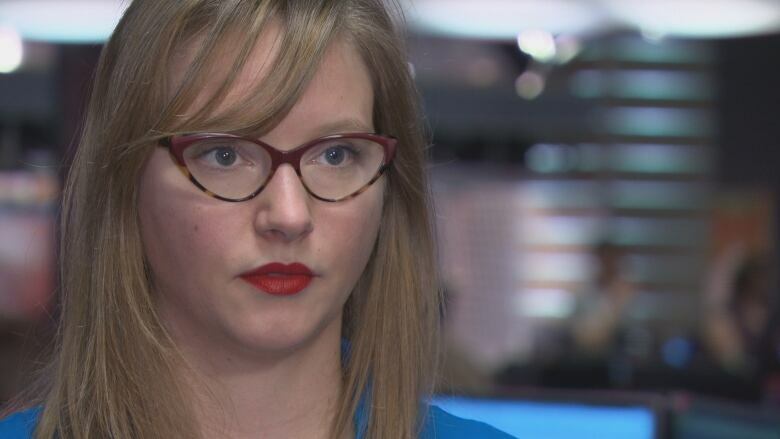 "​I was very surprised to hear this morning that RMC did not have a systemic problem when just two years ago Justice Deschamps said that RMC had a very acute problem and a highly sexualized culture," Lalonde said Wednesday. "So to see Gen. Vance stand up today and say that is not, in fact, the case is quite surprising, and I highly doubt they've solved that problem in two years." Lalonde said the mandate of the RMC review was too broad to address the concerns about sexual violence. "You see that reflected in the recommendations," she said. "Some of Gen. Vance's comments around 'we need to inject fun into the campus.' Well, that will work with issues around stress and around too many demands on students, but that's not how you address sexual misconduct on campus." Lalonde also said she was "frustrated" that the military has not turned to outside experts to try to address the problem. The eight-member team that examined the college was composed entirely of current or former military officers. "They also appear to be refusing to work with experts on sexual violence. We're going to keep having this conversation until you bring in the right people," she said. Vance said the opportunities for cadets to come forward anonymously, informally or through written testimony helped ensure the credibility of the report. "The military is expert at investigating itself. Yes, some people don't like it and some people would have cause perhaps to deem it therefore not credible. But ultimately, I'm responsible, and as the one responsible I deem it to be credible," he said. Vance said the military would put any victim first if they come forward with accusations of a sexual assault. He said Operation Honour, which grew out of Deschamps' report, has only been in effect for a year and half and is beginning to have an impact.